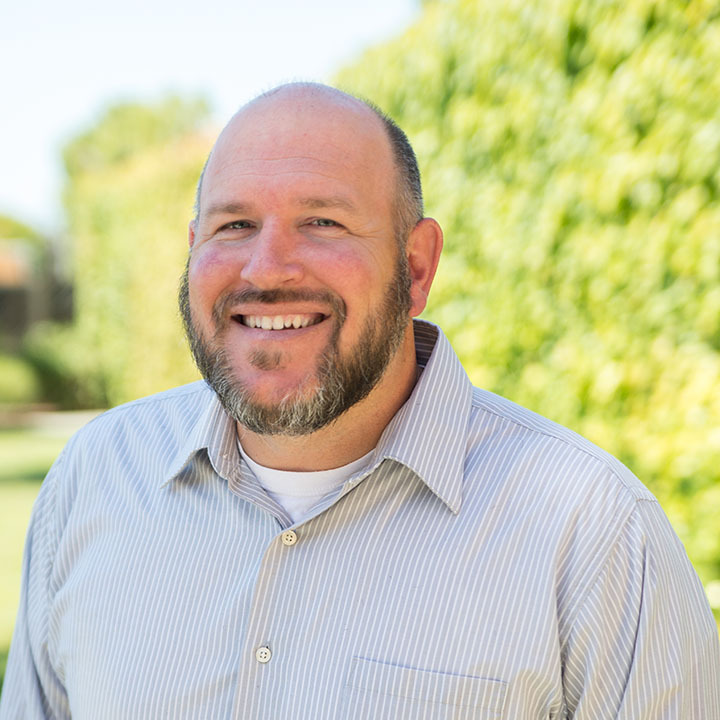 With more than 20 years of non-profit and for-profit recreation experience, Seth is responsible for leading and managing the Peninsula Jewish Community Center’s Byer Athletic Center (BAC) and Membership Teams. The BAC consists of a 50,000-square-foot fitness facility and includes two fitness floors, four studios (group exercise, yoga, Pilates and Evolution Indoor Cycling), four pools (indoor with an award winning year round Swim School, outdoor, kiddie and whirlpool), a spa, childcare and housekeeping. Prior to joining the PJCC in 2005, Seth served communities in California and Washington working for the YMCA. Seth began his recreation career as a beachfront lifeguard for YMCA summer camps before eventually reaching the Associate Executive Director level at the Y. Hand-in-hand with both his current and previous positions, Seth has served as an aquatic facility consultant and fitness standards specialist for recreation centers around the country and was recently named one of a handful of JCC Association National Wellness Consultants. Seth holds a bachelor’s degree in recreation from California State University-East Bay. When not at work, Seth is an avid tennis, basketball, obstacle course-racing, house-renovator and animal enthusiast. Along with his wife and daughter, Seth’s current household consists of two dogs, three cats, eight chickens and a rabbit.